Tellabs FlexSym Series provides a graceful migration to future 10G and 40G generations of enterprise Passive Optical LAN. Tellabs FlexSym Series is a future-proof architecture with unlimited capacity. Tellabs FlexSym Series, a symmetrical 10 gigabit XGS-PON solution that provides significantly more flexibility to design an enterprise Local Area Network (LAN) for both commercial and federal government customers. The Tellabs FlexSym solution provides the unique ability to serve both 10G and G-PON on the same system, and even on the same PON service card, providing infinite options and a graceful migration to future higher speed network needs. 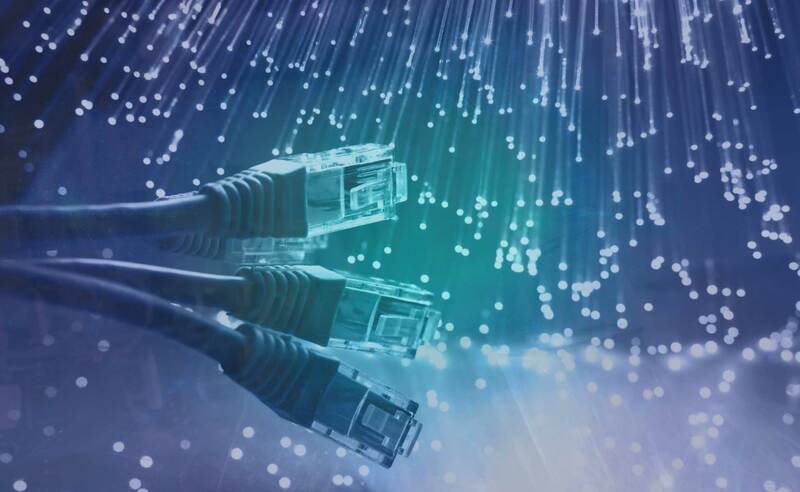 With the Tellabs FlexSym solution, IT professionals, architects, consultants and engineers now have the tools to build enterprise networks flexibly to support current network speed requirements and scale up to 10 gigabits of symmetrical connectivity. FlexSym allows LANs to be more efficiently designed by minimizing network footprint, power and costs compared to legacy copper-based networks. Tellabs FlexSym offers improved flexibility in LAN architecture and a graceful migration to future network demands by providing the following benefits.